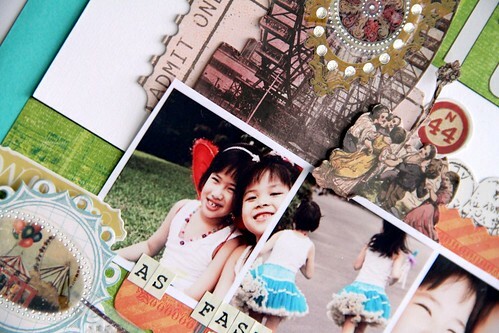 This is my first time posting on Glitz Design's blog showcasing layouts! In fact, I am feeling really excited. 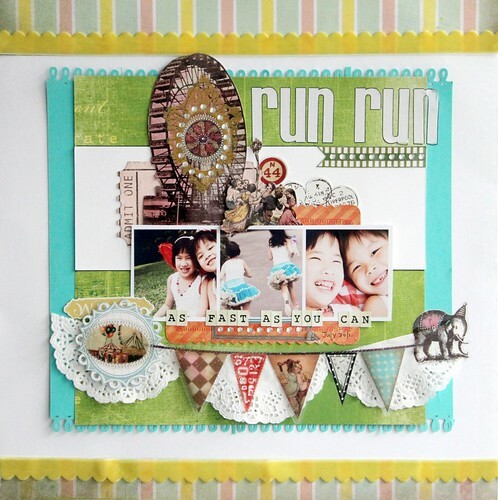 I had such a great time creating pages using Glitz Designs this month and you don't already know, Glitz Designs products have such versatility and wide range. Making cards, layouts, albums etc. with it, it's a breeze. Here is my first layout. I simply adore Afternoon Muse collection. 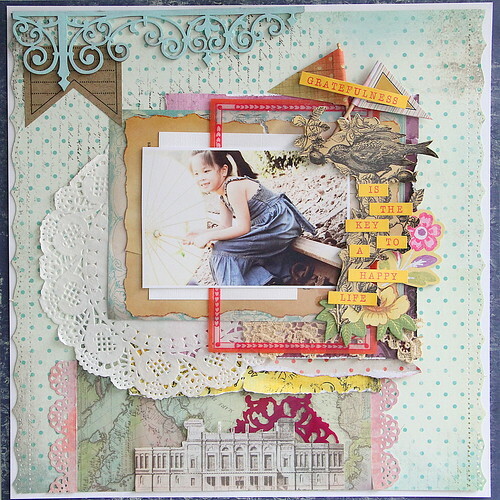 My second layout, I mixed some older season's Glitz Design's papers together. So, let's talk about the new releases.... I still cannot decide which range will be my personal favourite! I really like what I've seen so far from the sneaks! Have a crafty week, everyone. You are a star, Emeline! You know I love your work! Love these Emeline!!! So girlie and sweet!!!!!!!!! Love both layouts! Fantastic layering.